Summer may be halfway over, but that means there is still half of the summer left to enjoy. Missoula is looking forward to some great events coming up. Here is our list of 9 Things to do in Missoula before Summer ends. Head out to the fairgrounds in Missoula, August 11-16th for the Western Montana Fair & Rodeo. The fairgrounds come to life in August with exhibits, rodeo events, and carnival rides. This year’s fair will feature some of the past favorite events, as well as a few new entertainment options as well. The 2015 River City Roots Festival takes place August 28th & 29th. This year’s festivities include favorites from the past 10 years. The River City Roots Festival brings together the best of Missoula, from food and live music, to art and craft beer. Zootown Fringe Festival 2015 is Missoula’s third annual performance arts festival. Continuing the Fringe legacy that began in Edinburgh, Scotland in 1947 (Edinburgh Fringe Festival), the Zootown Fringe Festival will celebrate and honor alternative theater and visual art in various venues throughout Missoula, August 18 – 23rd, 2015. Missoula, Montana is at the confluence of three rivers, in the heart of Western Montana. With three rivers, water activities are an ideal way to cool off in the summer. Surrounding rivers and lakes provide plenty of opportunities to kayak, raft, stand-up paddle board and more. The farmer’s markets in Missoula run till October, and are filled with locally grown produce and other great Made in Missoula items. Cheering on at a Missoula Osprey baseball game is a summer tradition in Missoula. The home-games continue throughout the summer and into late September each year. Head out to Ogren Park and enjoy a day at the ballpark with the whole family. Maverick BrewFest – Friday, September 11th 4-10pm. The Maverick BrewFest is an evening to taste some of Montana’s favorite beers, while supporting local area athletes. GermanFest, an annual ethnic heritage celebration that highlights Missoula’s Sister City relationship with Neckargemund, one of the oldest communities in Germany. Sunday, September 13th! Out to Lunch is a weekly concert series at Caras Park on the Clark Fork River, featuring musicians and over 20 varied food vendors. Wednesday’s from 11am-2pm. Downtown ToNight is Missoula’s favorite evening music and food festival! Thursday evening from 5:30-8:30pm throughout the summer at Caras Park. 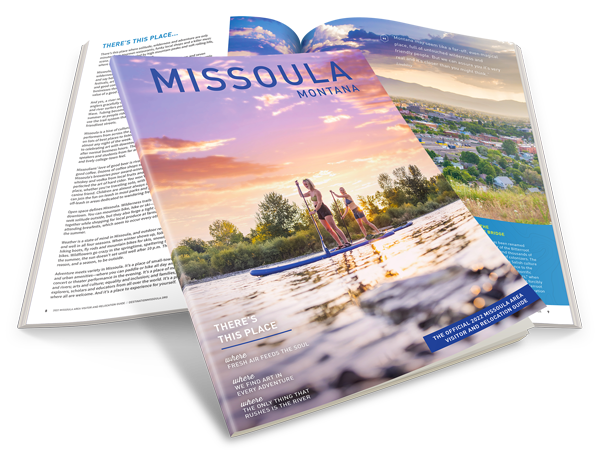 Each event is hosted weekly by the Missoula Downtown Association. These 9 things to do before summer ends are just the beginning of the fun Missoula has in store for the last weeks of summer. 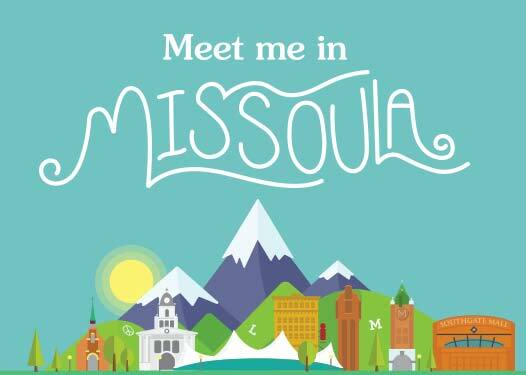 Visit the event calendar and discover a new favorite event in Missoula.